There are two main treatment options of Dorsalgia i.e. therapeutic treatment and surgical treatment. Pain Relievers: category of pain relievers involve NSAIDS (non-steroidal anti-inflammatory drugs) like ibuprofen with brand name Advil, Motrin, IB etc. or naproxen sodium with brand name Aleve. These medicines are preferred to treat acute back pain. Physician instructions are strictly required regarding dosage of ibuprofen and naproxen sodium because their over dosage can cause serious side effects. If patient do not get relief with these over the counter drugs then he should consult doctor for prescription NSAIDS. Muscle relaxants: muscle relaxant drugs are preferred for mild to moderate pain. Muscle relaxants cause dizziness and induce sleep. Topical Pain Relievers: topical pain relievers are commonly used now a days for back pain because of easy application. It involves creams, ointments and sprays. Narcotics: narcotics are not available over the counter because their administration need close supervision. Codeine and hydrocodone are common examples. Anti-Depressants: anti-depressants drugs are used for chronic back pain. Low dose is required to treat pain because increased dose can cause dependence. Common examples are tricyclic anti-depressants i.e. amitriptyline. Injections: injections are the least option in therapeutic treatment. When other forms of drugs get failed then doctor prefer injection of an anti-inflammatory drug e.g. cortisone. Artificial Disc Replacement: Disc replacement is performed when diagnosis shows dislocation of disc or damaged disc. It was rare but now a days a lot of people with Dorsalgia are preferring artificial disc replacement. In this procedure damaged disc is replaced by an artificial one. Micro Discectomy: Micro discectomy is performed when disc herniation is diagnosed. In this procedure, herniated disc is removed completely. Vertebroplasty: Vertebroplasty is performed when osteoporosis is diagnosed as etiology. This procedure will only slow down osteoporosis instead of total cure. Electrical Stimulation: In this procedure, an electrical device is placed on nerves taking signals to brain. 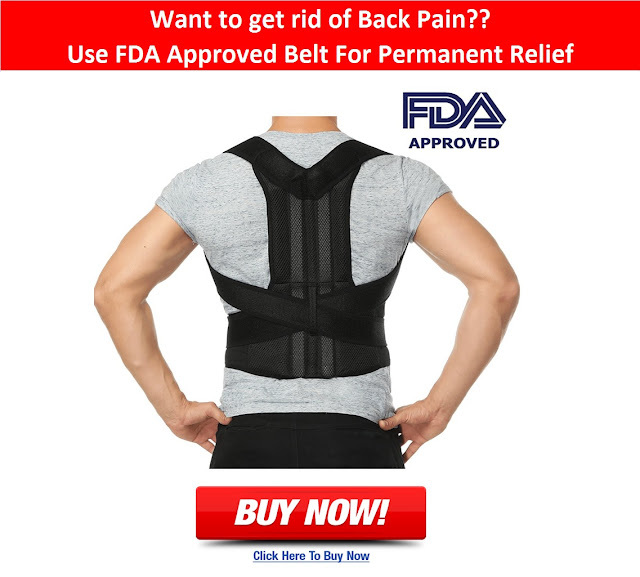 This device will block those pain signals and relief pain. Spinal Fusion: This procedure is performed in different conditions of Dorsalgia like degenerative disc disease and spondylolisthesis. In this procedure, the disc causing pain is completely removed and its adjacent upper and lower discs are fused together to relief pain completely.